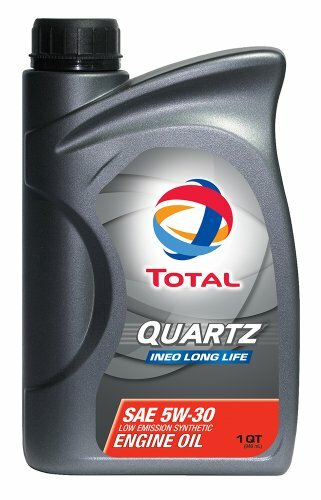 "Quartz INEO Long Life possesses the most current specifications and is known as a “new generation” oil throughout Europe. It is especially adapted to German diesel technology although it can be used on gasoline engines as well. It has been specially approved by Volkswagen, Audi, Mercedes-Benz and BMW. Quartz INEO Long Life was developed using TOTAL’s advanced Low SAPS Technology to increase the longevity of the Diesel Particulate Filter (DPF) and provide extended drain intervals while being friendly. Always check your owner’s manual before using any motor oil." If you have any questions about this product by Total, contact us by completing and submitting the form below. If you are looking for a specif part number, please include it with your message.